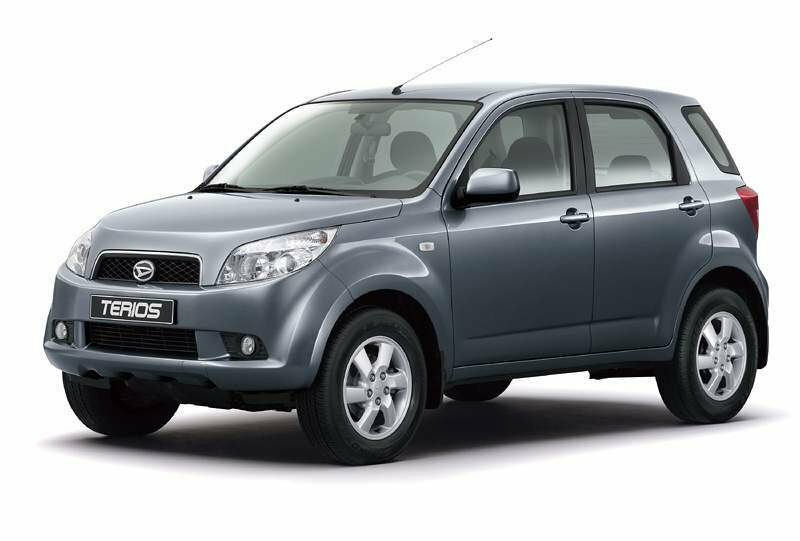 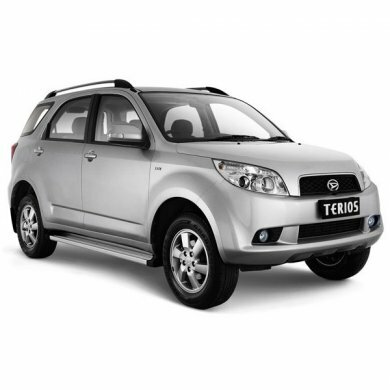 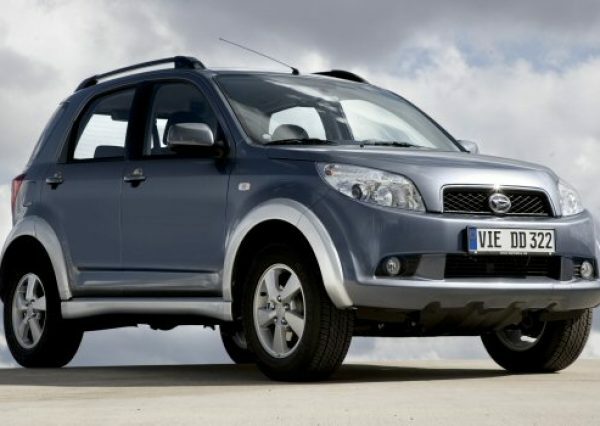 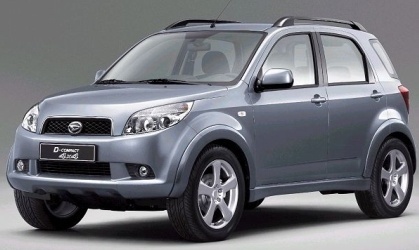 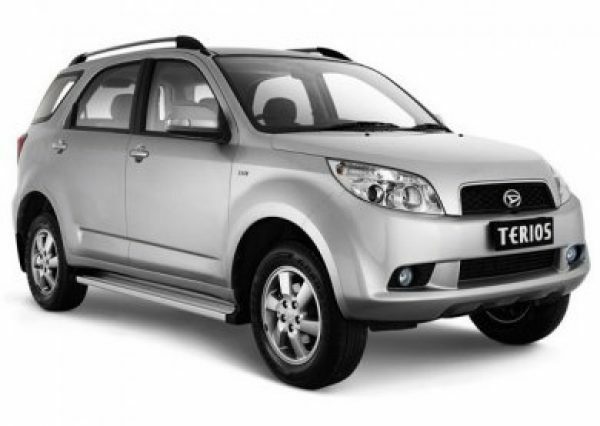 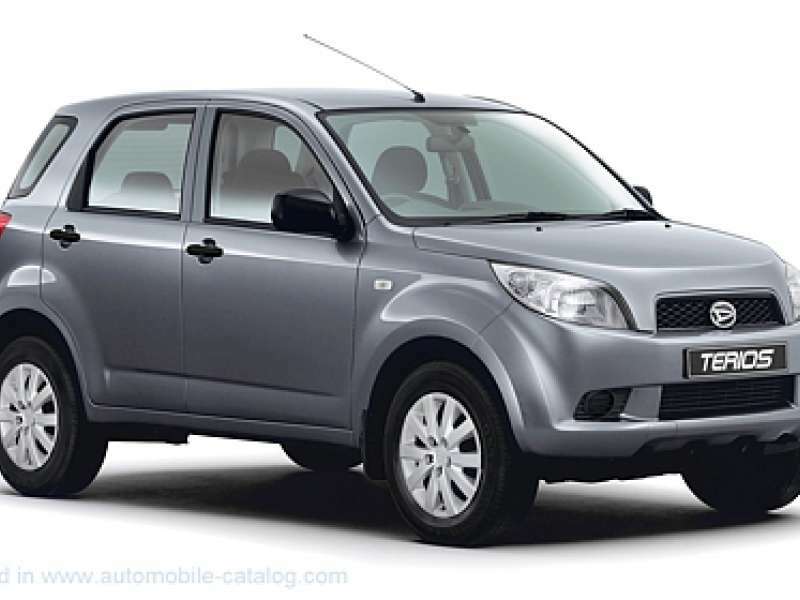 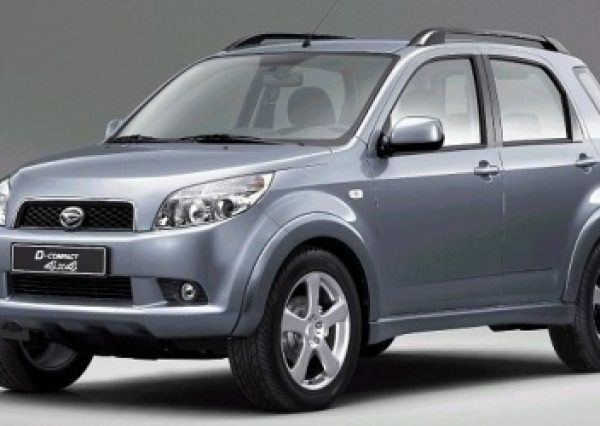 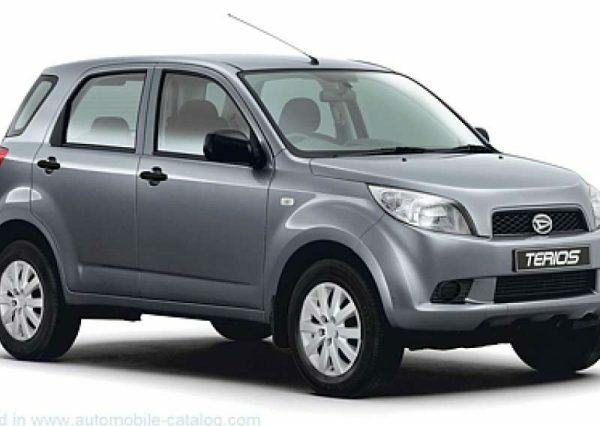 Daihatsu’s Terios is a compact 4×4 that can hold its own off road and can easily take you to Troodos mountains if you are the adventurous type. 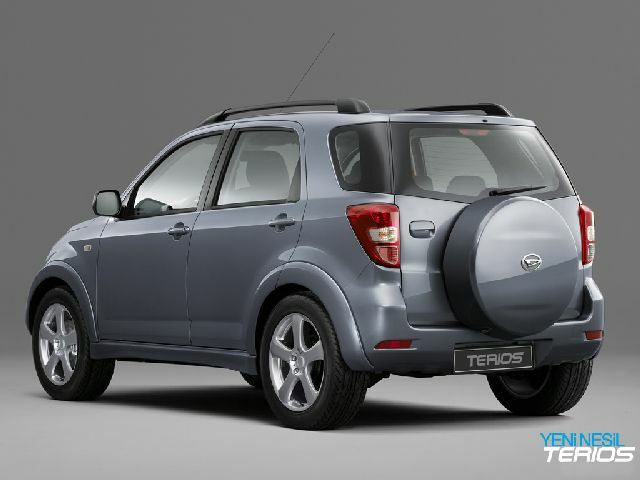 It can also keep up with flowing traffic and feels stable on the road, but not ideal for highway speeds. 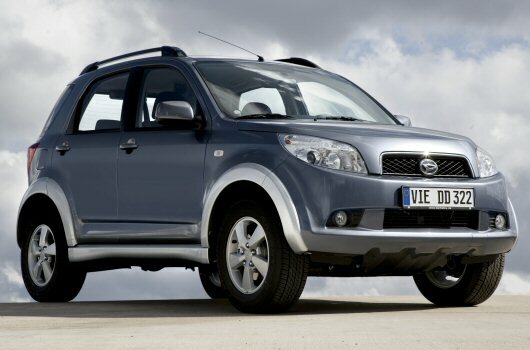 Its roomy, five-door, five-seat body succeeds in being compact yet practical, avoiding the bulk, high fuel consumption and negative image of some 4x4s.